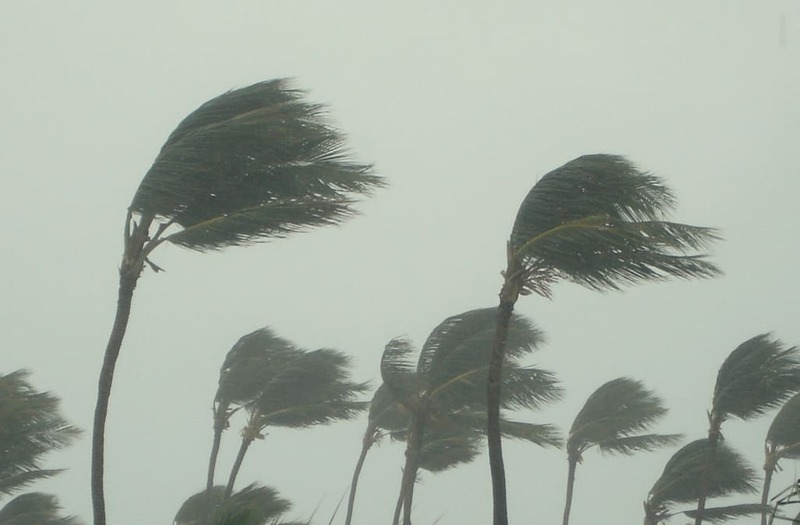 HOUSTON, May 16 (Reuters) - WeatherBell Analytics LLC meteorologist Joe Bastardi said on Tuesday that 11 to 13 named tropical storms could be expected in the 2017 Atlantic Hurricane Season, according to a forecast issued by the company. The WeatherBell forecast is similar to one issued on April 6 by Colorado State University'sTropical Meteorology Project, which said 2017 should be slightly below average with 11 named storms. The median number of named storms between 1981 and 2010 was 12, Colorado State said in its forecast. Both forecasts predict an El Nino will form in the Pacific Ocean, which Bastardi said will have little impact on weather in the Atlantic. Bastardi predicts one to two major hurricanes while Colorado State forecast two major hurricanes, in line with the median. The Atlantic Hurricane Season begins June 1 and continues through Nov. 30. The 2017 season has already seen one named storm with Tropical Storm Arlene, which moved in a circle in the central North Atlantic between April 19 and 21.